Happy New Year 2018, Enjoy. Hooray-hurray! It's time to start the celebration! Let's celebrate the New Year together. 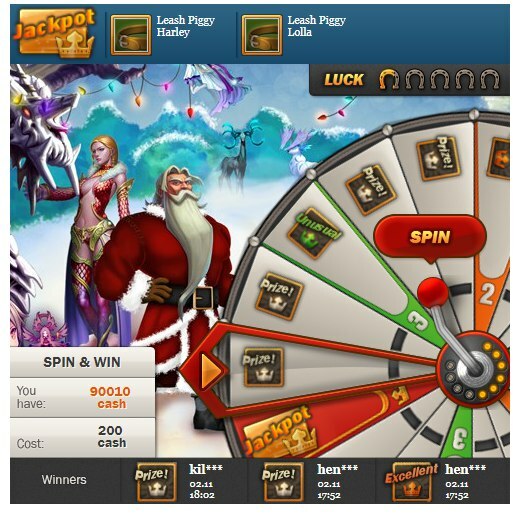 Activated bonus + 18% CASH when paying. In addition, on behalf of our team, we want to congratulate you and wish you every success in the New Year! Let luck and happiness always be on your side. In these wonderful winter days, there is nothing better than spending time with family, friends and loved ones. But at the same time do not forget about Enjoy, we are always glad to see you. Take care of yourself and your loved ones!